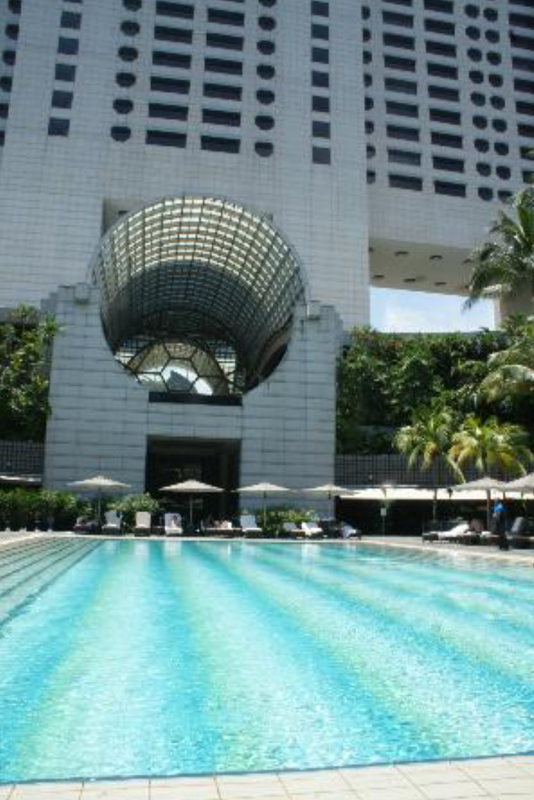 The Ritz-Carlton Millennia is located in one corner of Marina Centre. It is a short walk to the Marina Square Shopping Mall and the Millennia Walk Shopping Mall where one will be able to find food, shopping as well as entertainment. 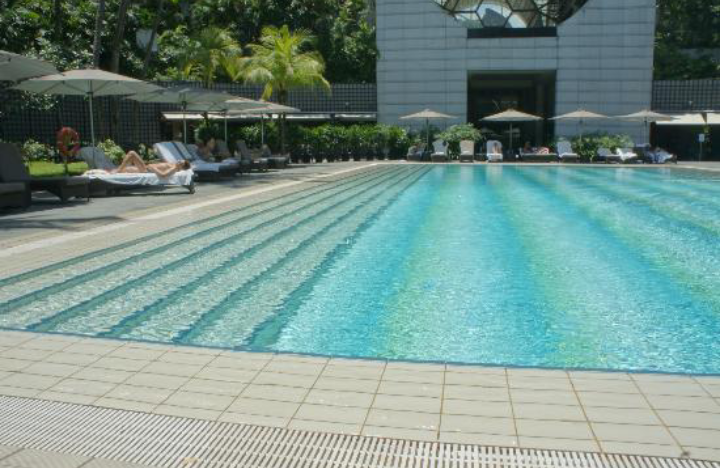 It is also a stone’s throw away from the Suntec City Shopping Mall and the Marina Bay Sands. 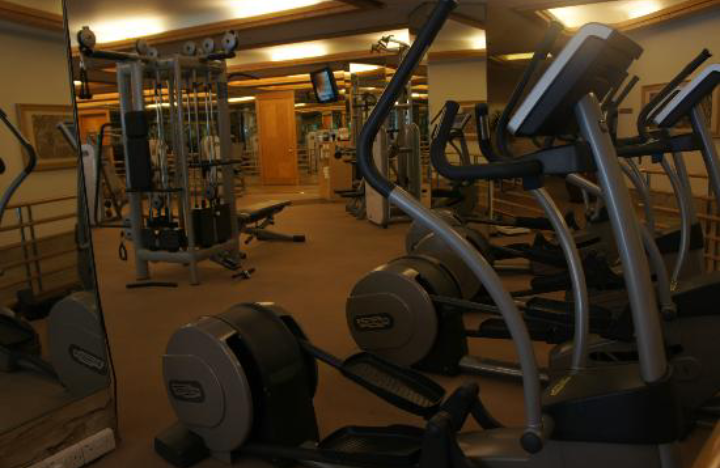 The location is convenient and yet tucked away from the crowded nearby shopping malls. Upon entering the wooden based room, the size of the room just took my breathe away. The decor of the room feels contemporary. The King-sized bed tucked in one part of the room, which is both accessible and not in the way of guests staying in the room. 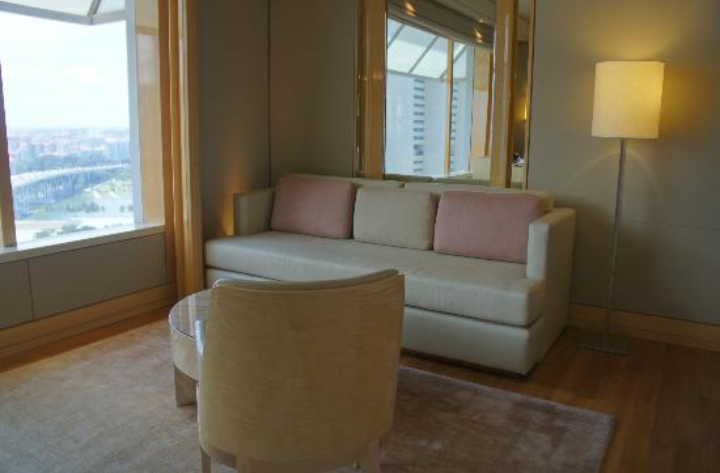 Seldom does one get a room that is so well designed when it comes to facilities and the placing of the furnitures. The sleep quality on the bed was excellent and provided me with a very good night’s rest. 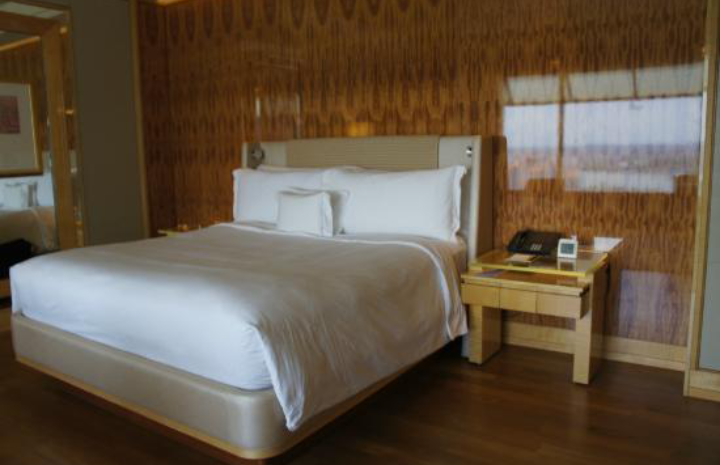 Beside the King-sized bed in the sleep area of the room, there is also an entertainment area in the room. Tucked in one corner is a 3-seater sofa coupled with a matching coffee table for guests to relax on without messing the bed while watching TV. The study table is opposite the main entrance to the room and next to the entrance of the bathroom. Despite the positioning of the study table, it does not obstruct one’s access to the bathroom. The facilities are well thought off on this table, as this is where one can find ports that connects to the TV such as HDMI port and some power points. Speaking of power points, the room has no lack of power points, with 2 on each side of the bedside table. 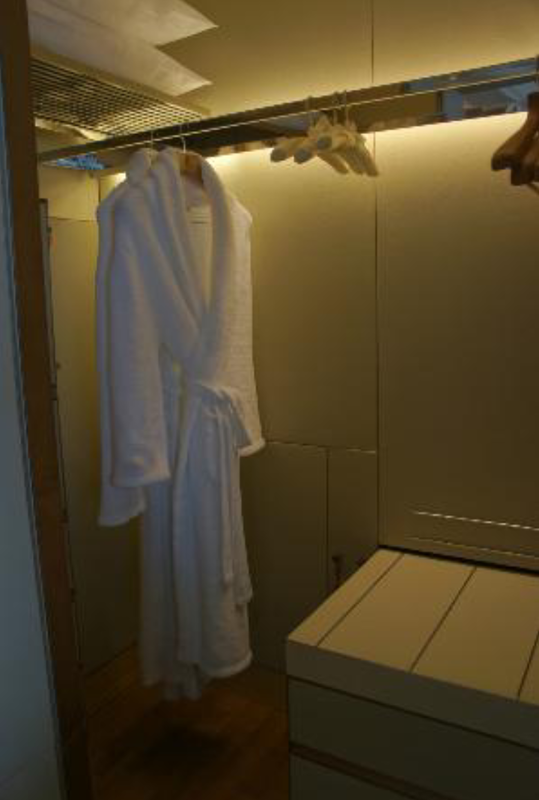 Next to the main entrance is the walk-in wardrobe, which is large enough to fit a good 5 days clothing for 2 persons. There is also a safe inside the wardrobe, pretty much standard in all hotels these days. There is a cabinet just next to the wardrobe, below the TV. 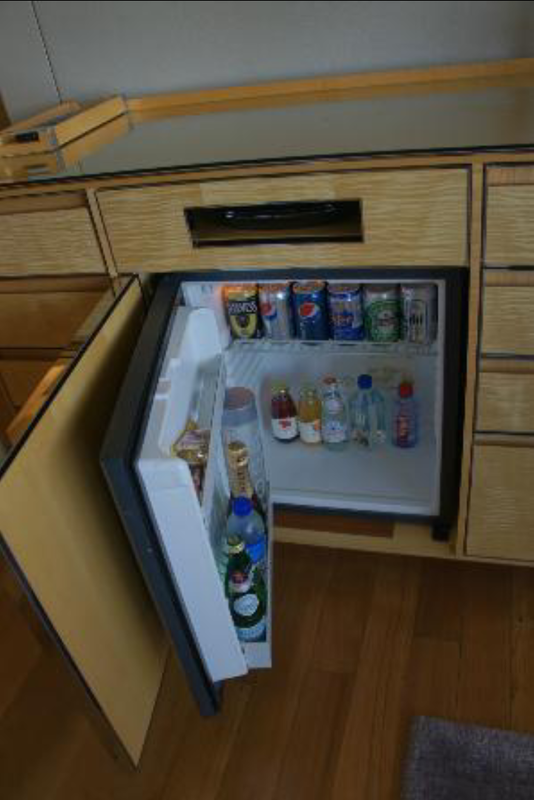 Here is where one will find the minibar and the utensils such as teapot, glasses. 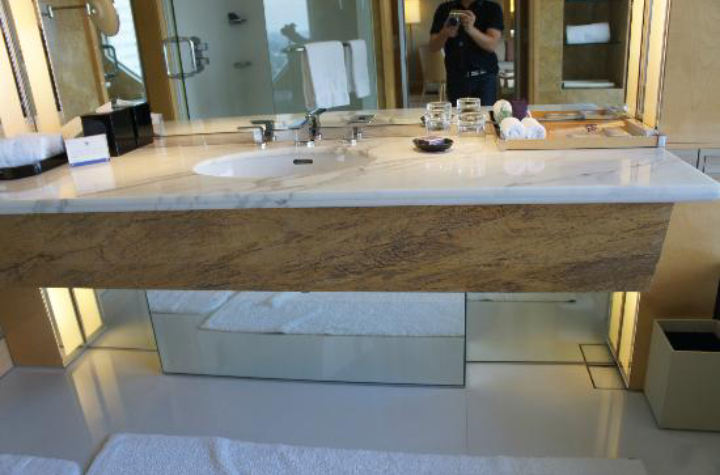 What I like about the room is the huge marble bathroom. 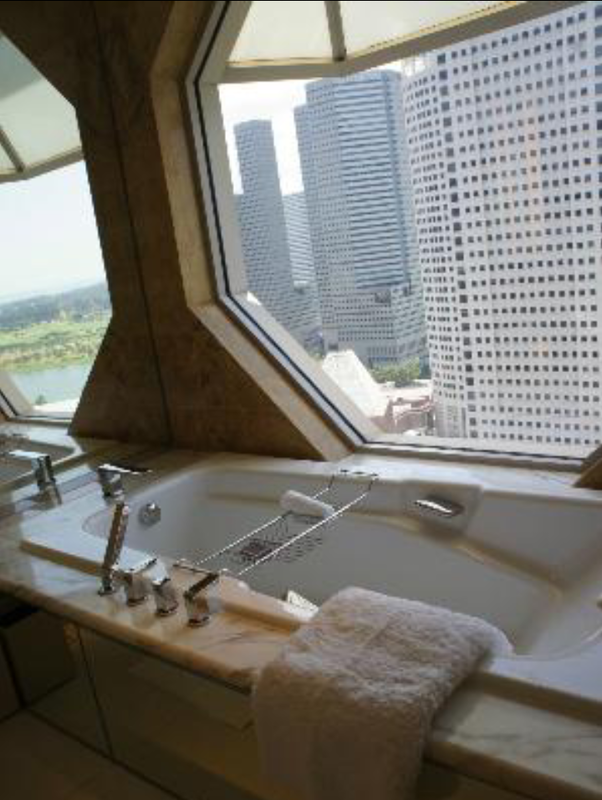 The bathroom has a fantastic view of the city, where one is able to look out the hexagon shaped window while taking a relaxing soak in the bathtub. 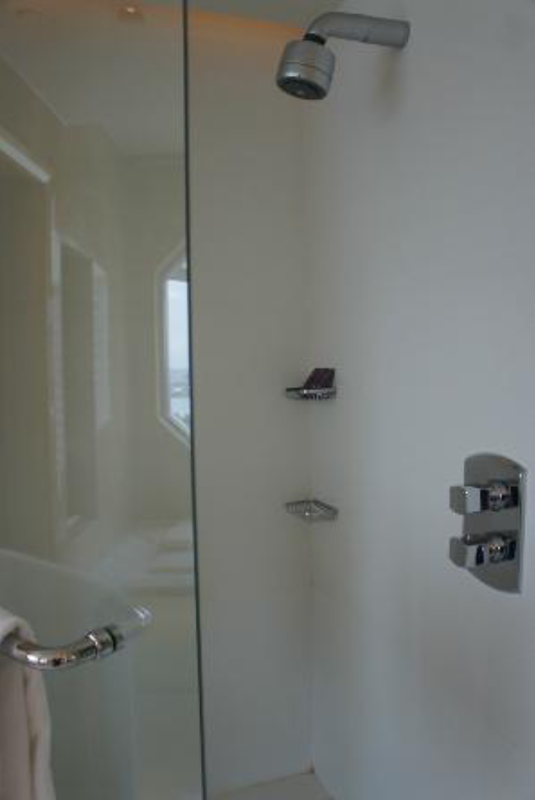 The separate walk-in shower has both the rain shower and the regular shower head. The sink area is huge, allowing guests to put tons of items by the sink for convenience. 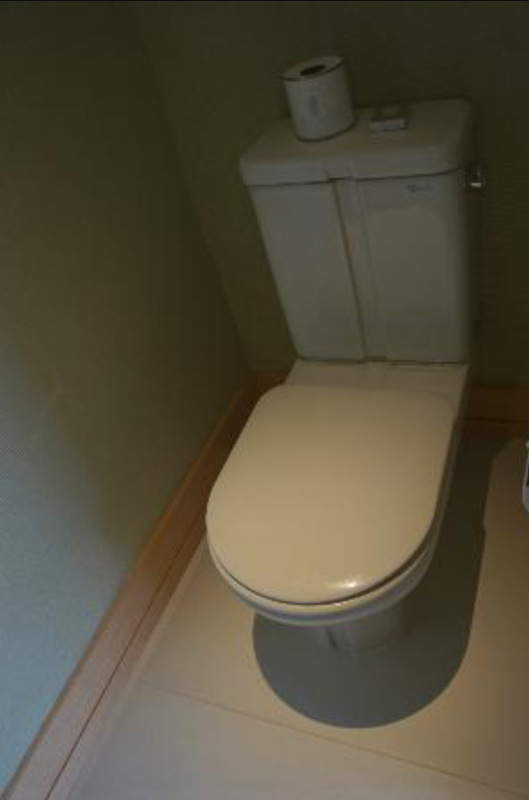 In the far corner of the bathroom is where one will find the toilet bowl. 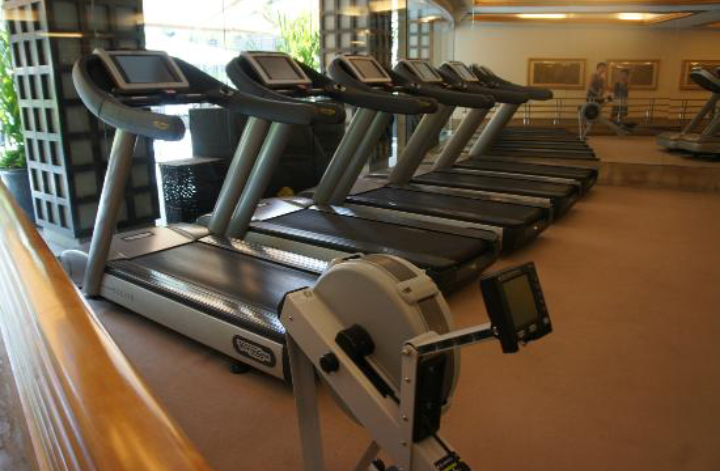 The hotel also has a full gym for guests to work out and one is able to loan a pair of sneakers should one forgets to pack a pair for their stay in the Ritz. The pool is stunning, featuring a large pool and a small pool by the side. There is also an outdoor jacuzzi with heated waters. The pool, despite on the ground floor, provides fantastic privacy for guests with the clever usage of landscaping giving guests a feel of a world of its own. Service in this hotel is a mix. 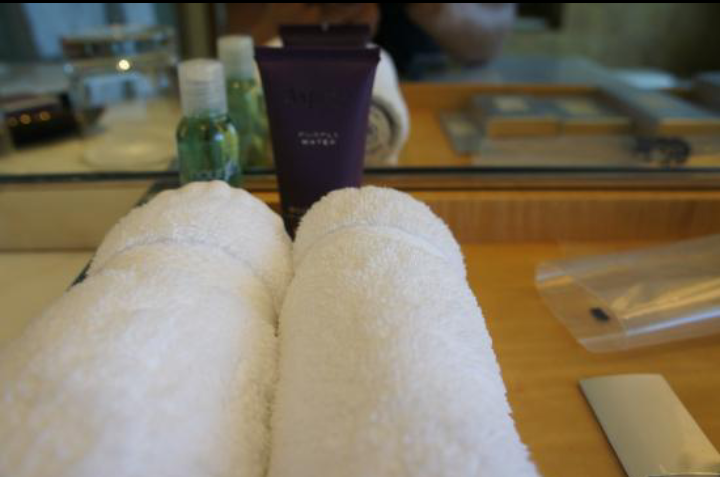 Service at the front desk as exceptional. The staffs made guests feel welcome and greeted guests with the biggest smile ever. Staffs were efficient in checking guests in and served guests drinks while they awaited their turn for checking in. 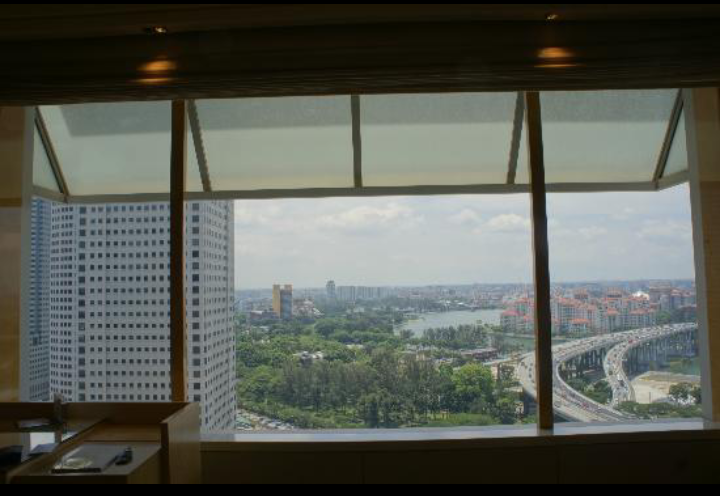 We were accorded the requests we made and assigned a high floor room as per our request. However the good service seem to stop at the front desk. As it was Christmas eve, feeling in the mood to celebrate Christmas with some Christmas cake, I headed to the hotel retail shop to see if I could get some cakes for the festive mood. As I was there, while looking at what cakes are available, the staffs totally ignored my presence and started to keep the cakes that were on display and cleaning up for the night. This was done when I was obviously browsing at the cakes. There were no apologies offered nor anyone that acknowledged my presence, the staffs seemed to be in a world of their own, seeming eager to go home for the night. I spotted 1 staff busy counting the cash in the register, while 2 other chatting. Seeing the unwelcoming behaviour, I had to head to the nearby shopping mall to get a cake for Christmas. During breakfast service, perhaps due to the high occupancy rate, we were hosted at the ballroom at level 1 instead of the Greenhouse Restaurant for breakfast. Service at the breakfast was horrible. We were not offered coffee or tea upon seated and it was tough trying to get attention of any staffs for our coffee. It took us a good 20 mins before we were able to spot someone with 2 pots and got his attention for coffee. As I used brown sugar with my coffee, the amount of brown sugar they put on each table is miserable. 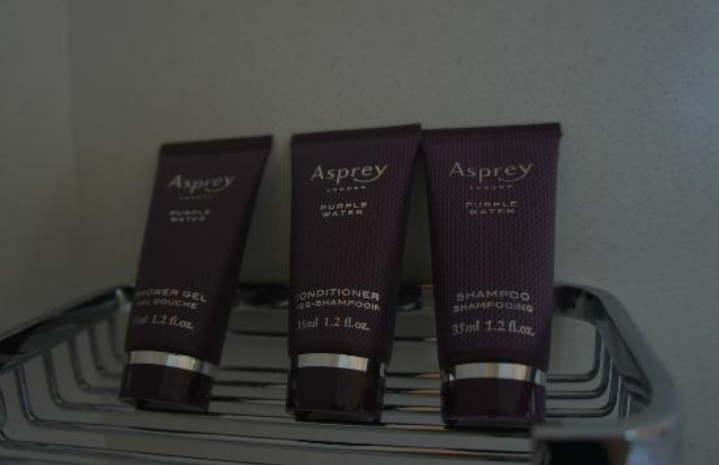 It felt as though the hotel was stinging on the brown sugar! I asked for more brown sugar, it took the hotel 10 mins to bring us more brown sugar. By the time the sugar arrived, my coffee had turned cold. I immediately asked my coffee to be changed and it took the staff another 10 mins to bring me a cup of hot coffee. The hotel certainly has the hardware and staying in the room provides guests with great quality of sleep and the decor of the room is just amazing. The service in the hotel needs improvement.